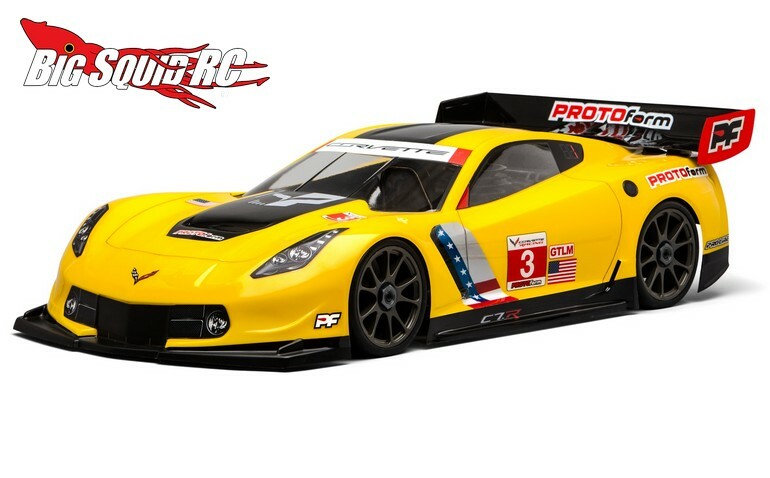 PROTOform Chevrolet Corvette C7.R Clear Body « Big Squid RC – RC Car and Truck News, Reviews, Videos, and More! 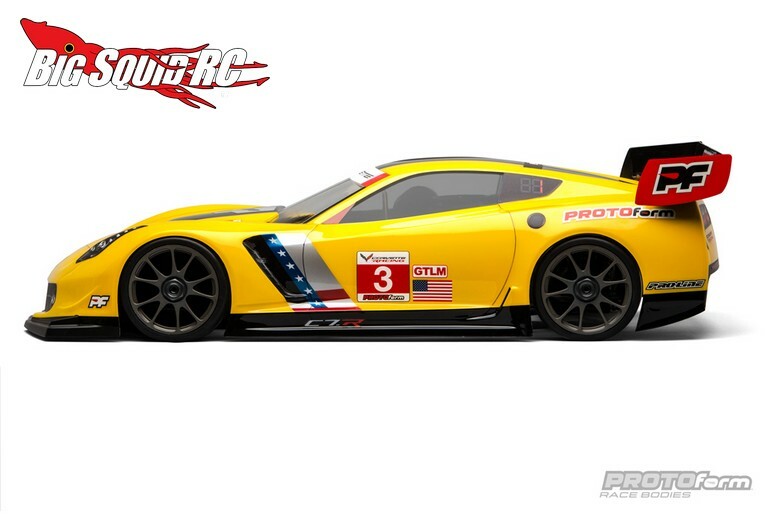 Hot and new from the good folks over at PROTOform is a Chevrolet Corvette C7.R Clear Body. 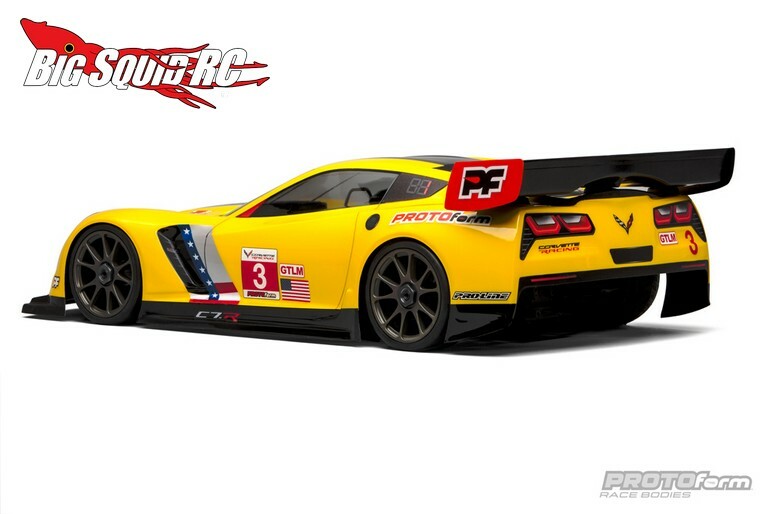 This version of the Vette was designed to fit 360mm long wheelbase 1/8 scale on-road cars like the Kyosho Inferno GT2. Of course the PROTOform Corvette has loads of detailing to help your car look just like the full scale version and comes with an extensive decal sheet. Pricing for the Corvette body is $39, it has a part number of #1546-40, and by clicking This Link you can get all the finer details over on PROTOform’s official website. Want even more PROTOform news? Check out This Link on BigSquidRC.